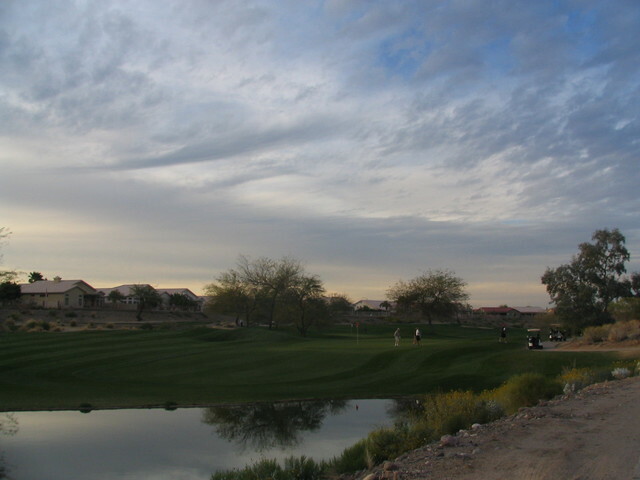 Voted by Golf Digest as a three-star course in their "Best Places to Play" review, Coyote Lakes is one of Arizona's most affordable public golf facilities at each time of year. 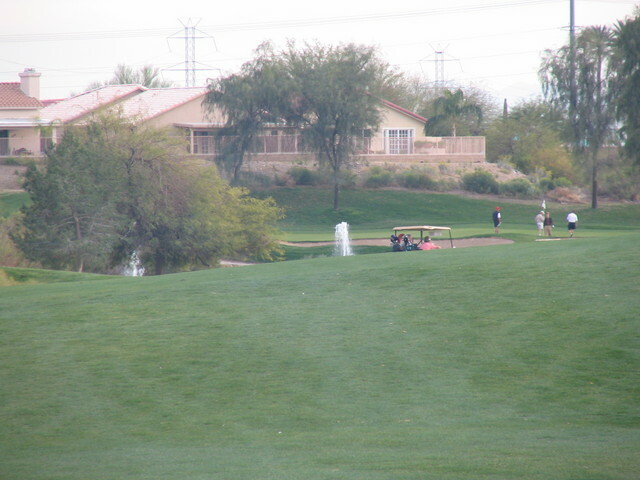 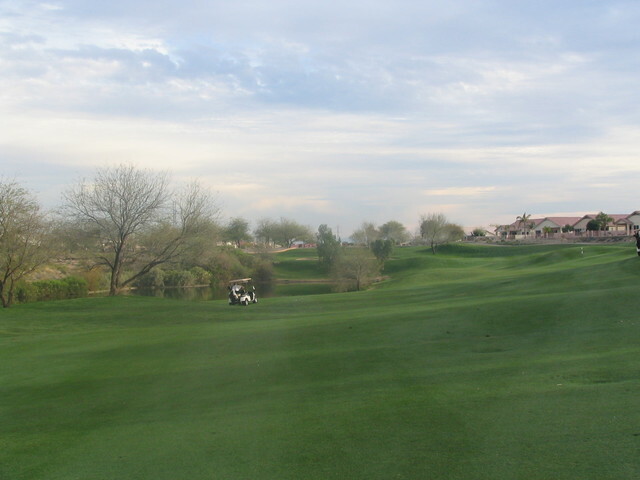 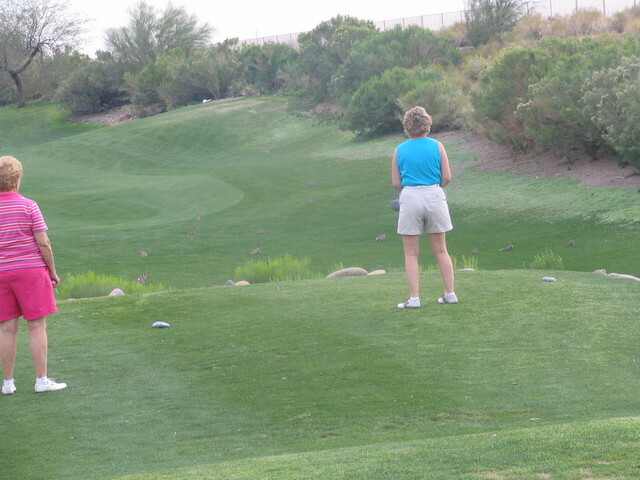 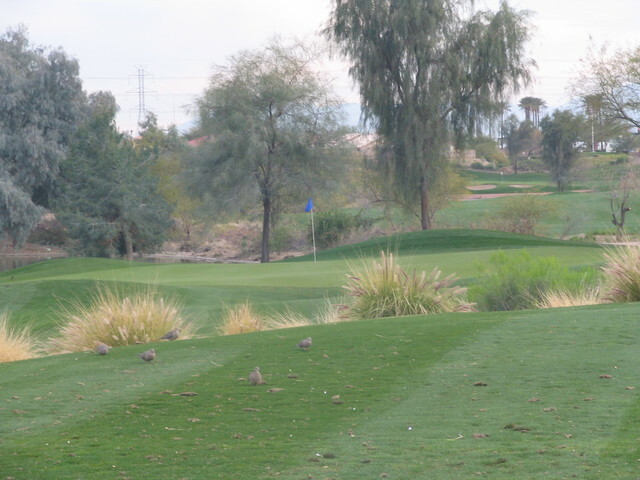 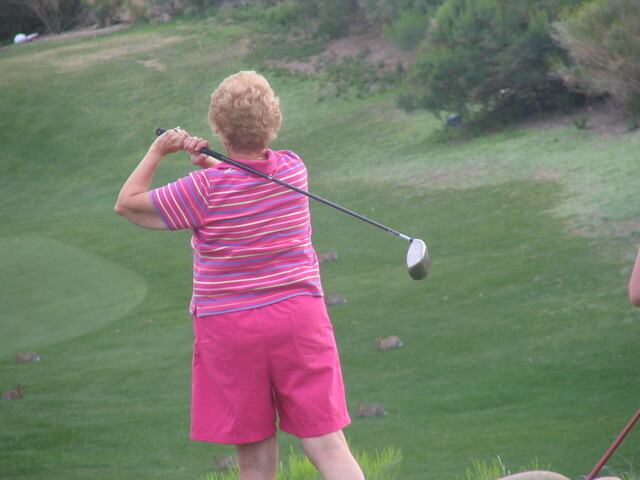 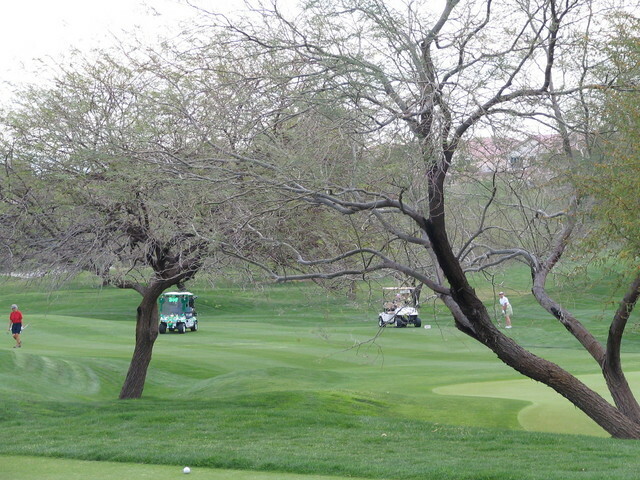 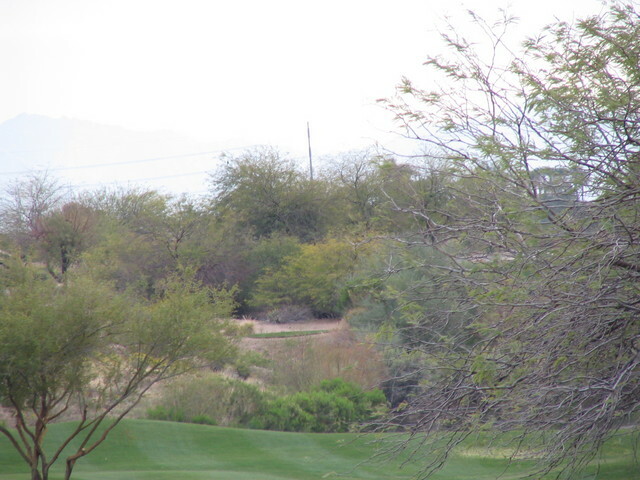 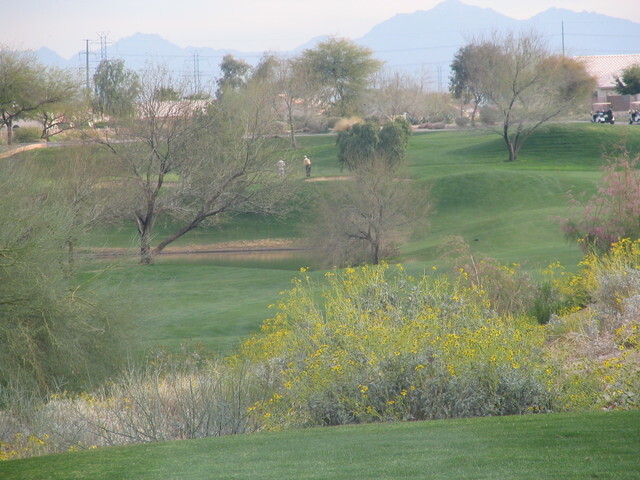 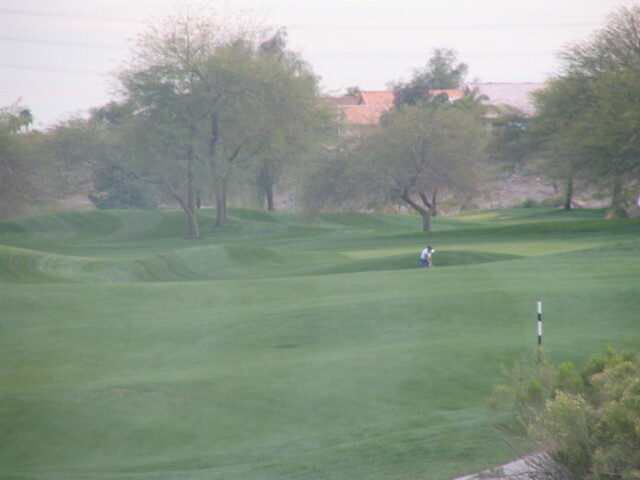 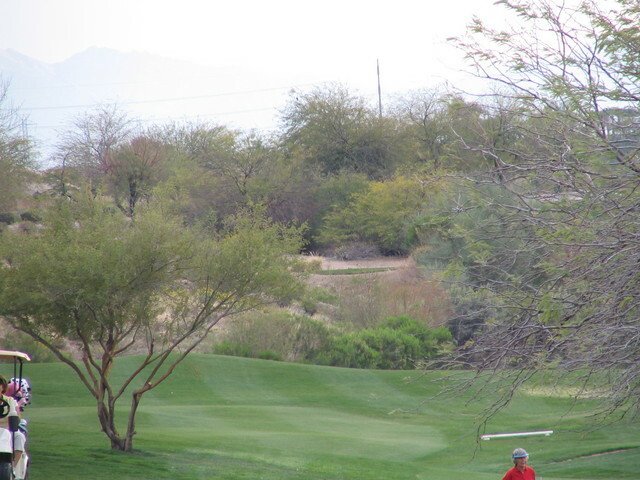 The course is also home to an abundance of native Arizona wildlife, including quail, rabbits, and of course, coyote. 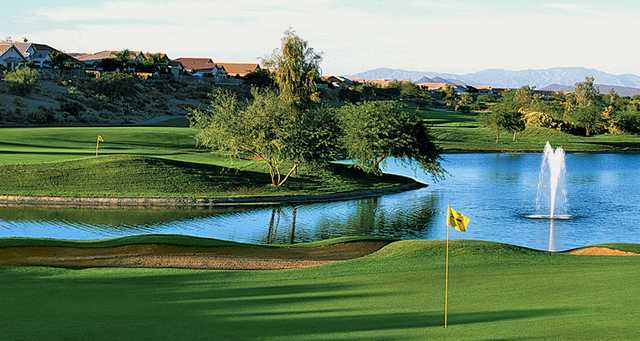 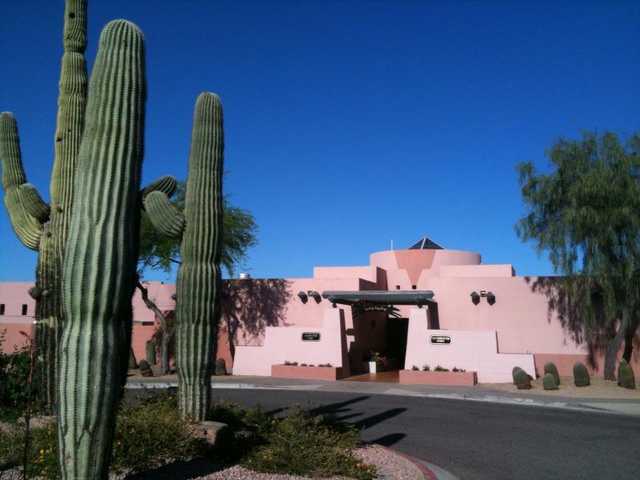 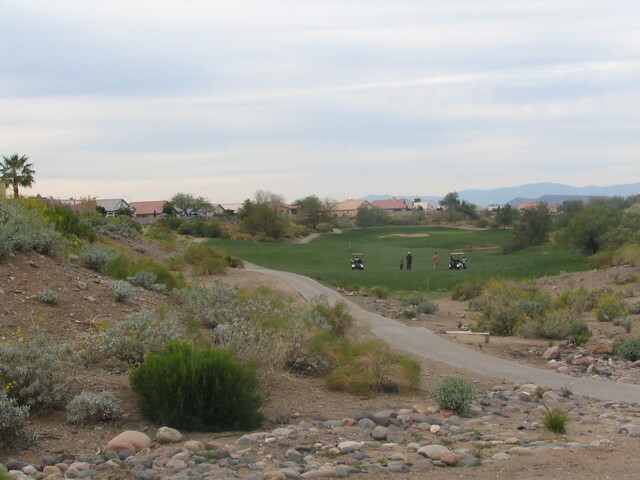 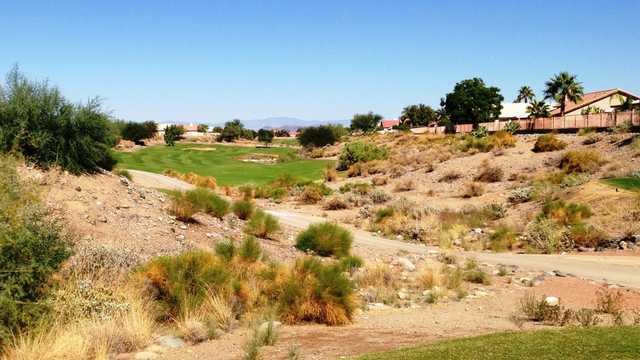 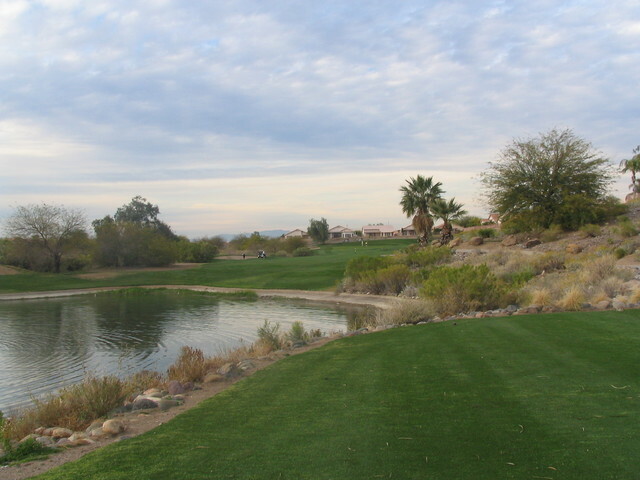 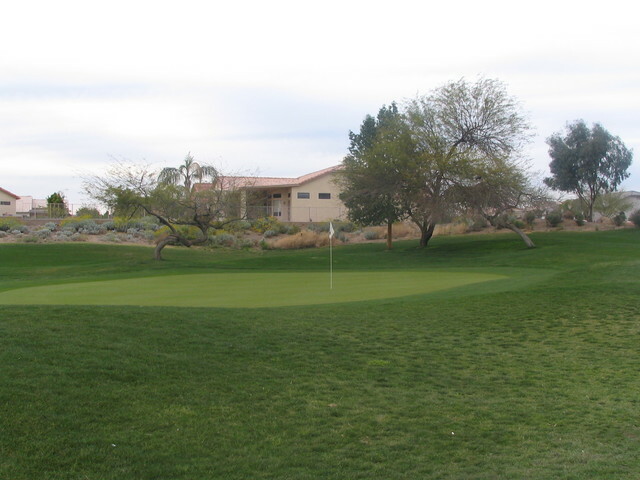 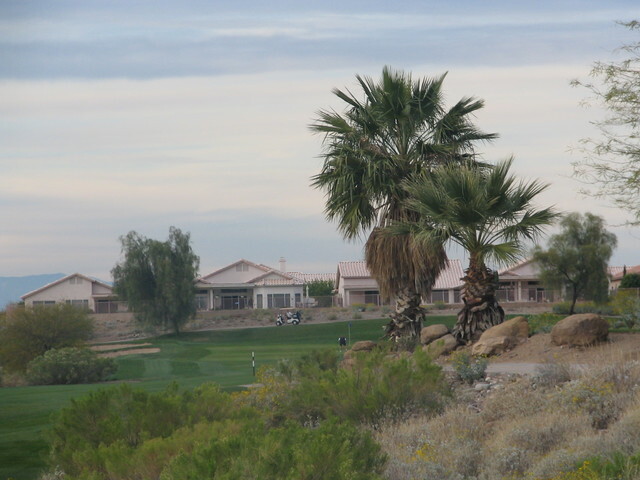 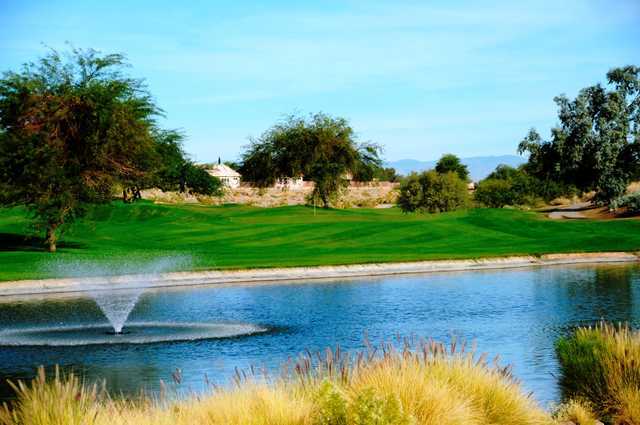 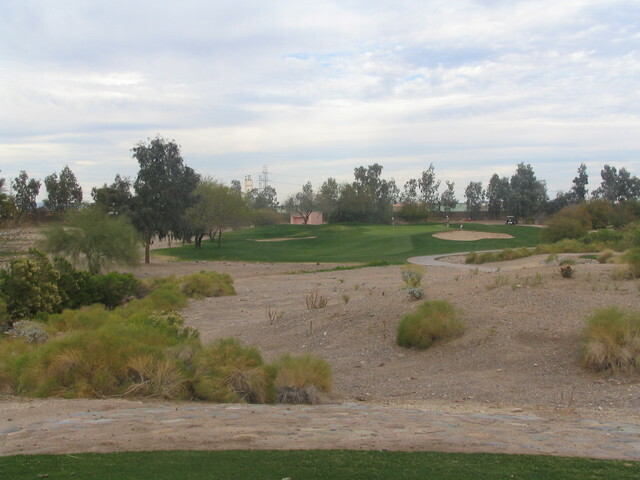 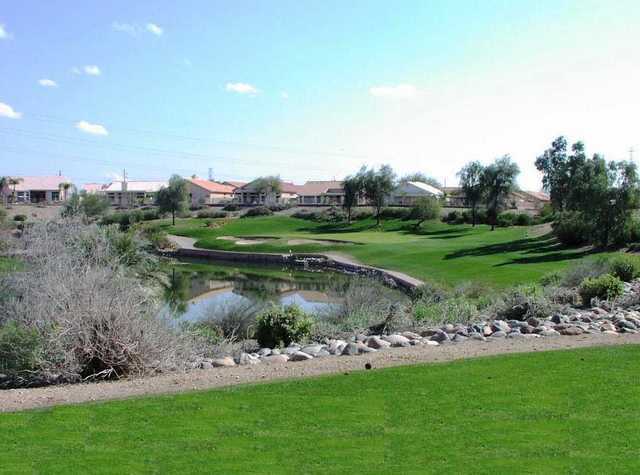 Despite its modest length, Coyote Lakes challenges players of all skill levels with its small greens, rugged desert terrain and four lakes and not to mention the . 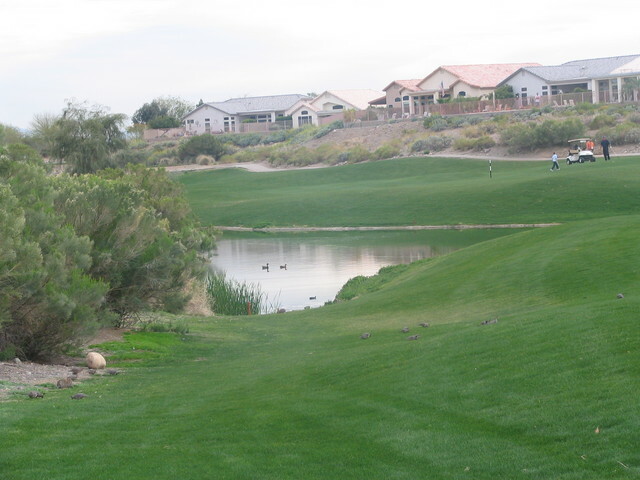 Consistent course conditions and a diverse layout where every hole is memorable makes Coyote Lakes the best golf value in the West Valley. 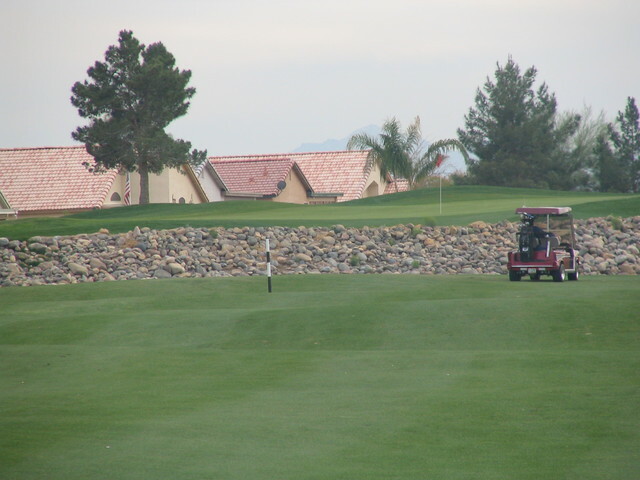 I didnt like this course for the following reasons, first of all almost all the fairways slope form left to right or right to left, you can hit a great tee shot and it rolls down the hill into the junk or into a water hazard, this course is target golf at its best. 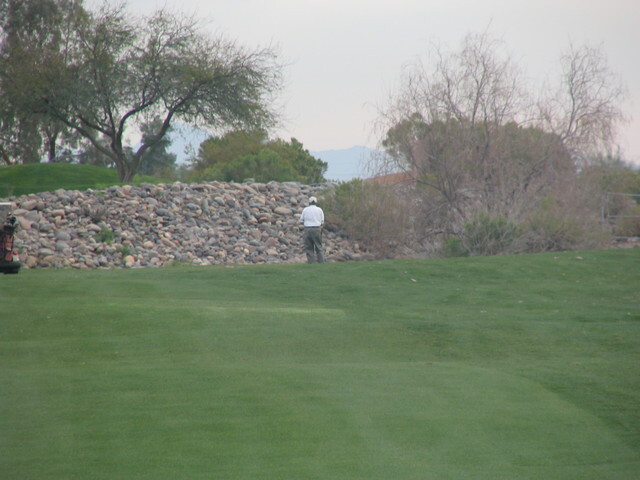 I was forced to play from the tips which didnt help my cause any since I never play from the tips of any golf course,I was playing in a Skins Game and hitting from the tips is required your 1st 3 times out ...stupid rule..anyways was not impressed and wont be back anytime soon. 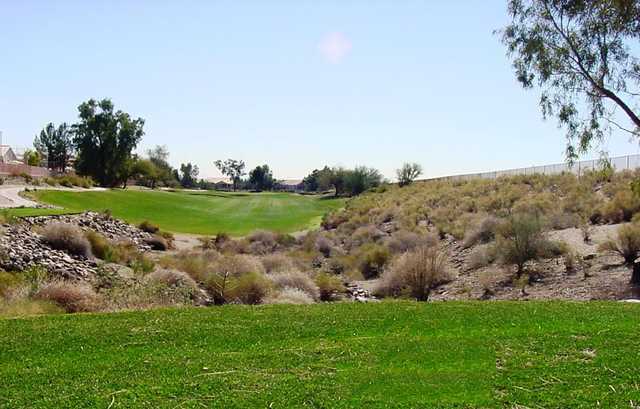 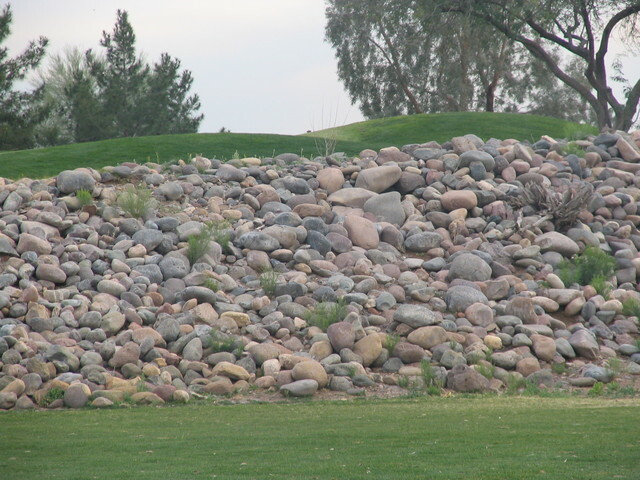 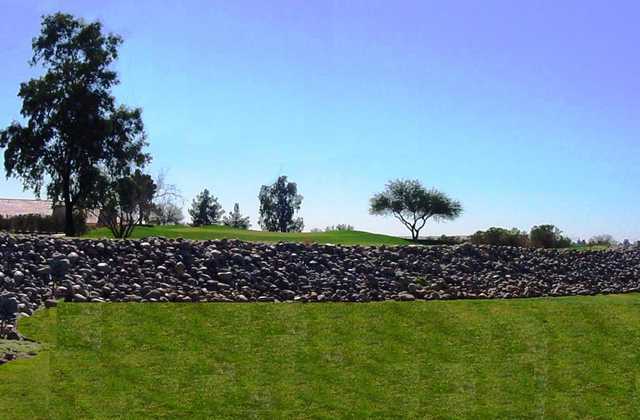 This is a scottsdale course with elevation and beaut ifu llayout.This short course will challenge any player.Best layout in a 10 mile radius. 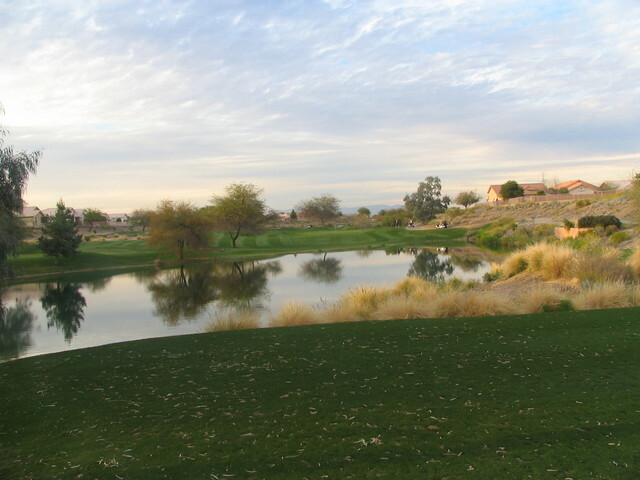 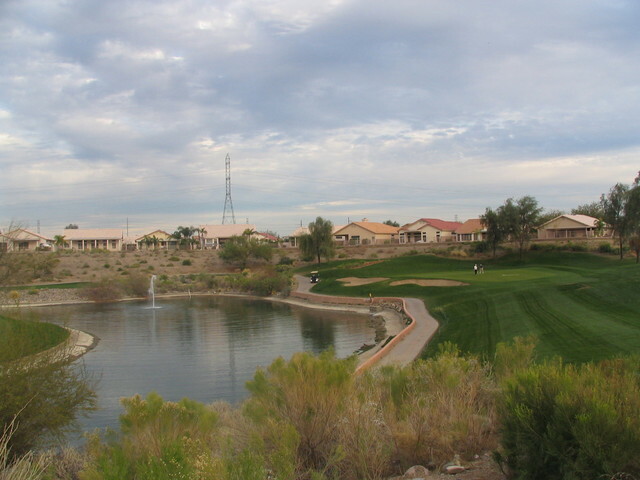 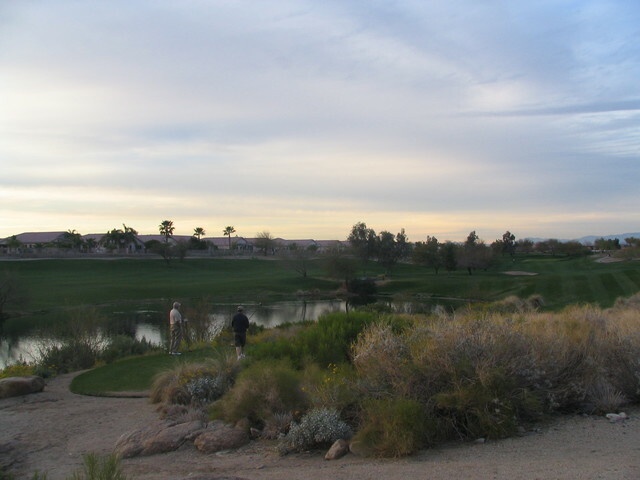 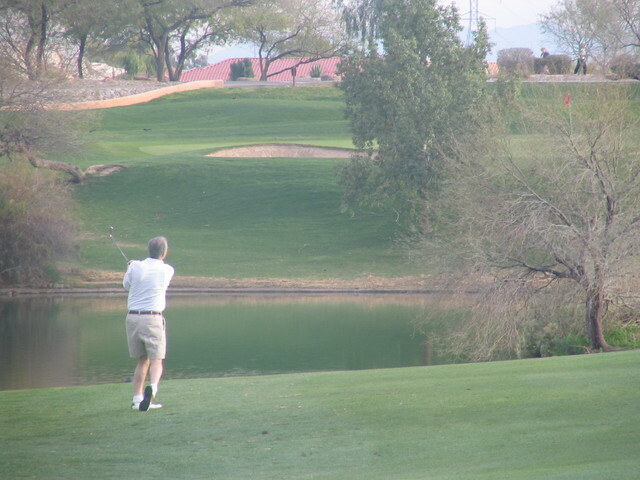 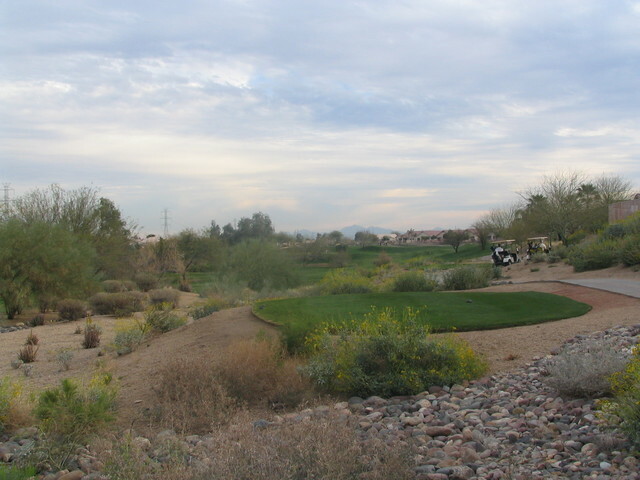 Coyote Lakes is a hidden gem in the NorthWest part of Phoenix. 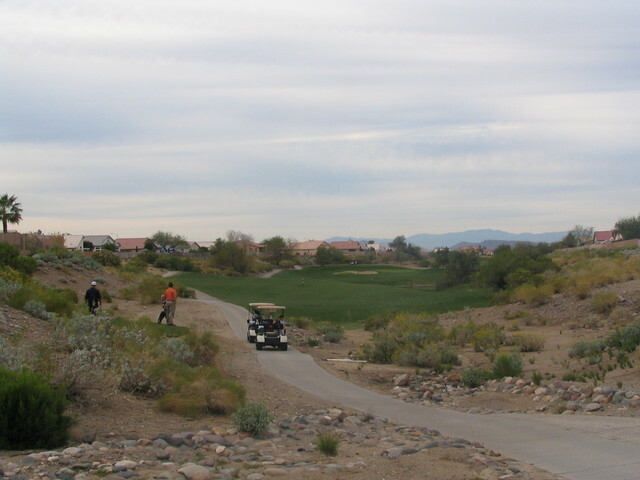 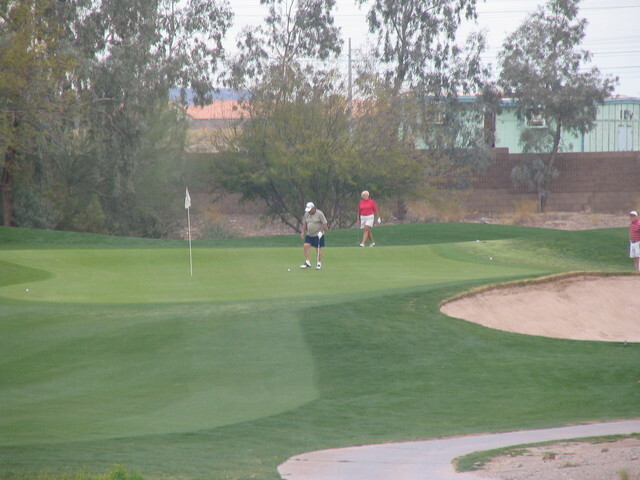 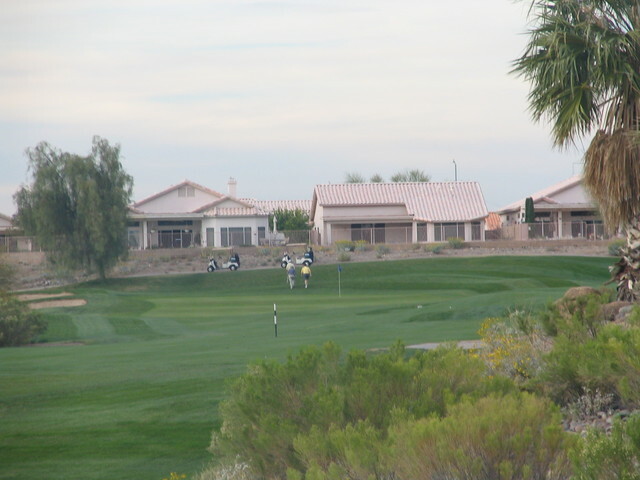 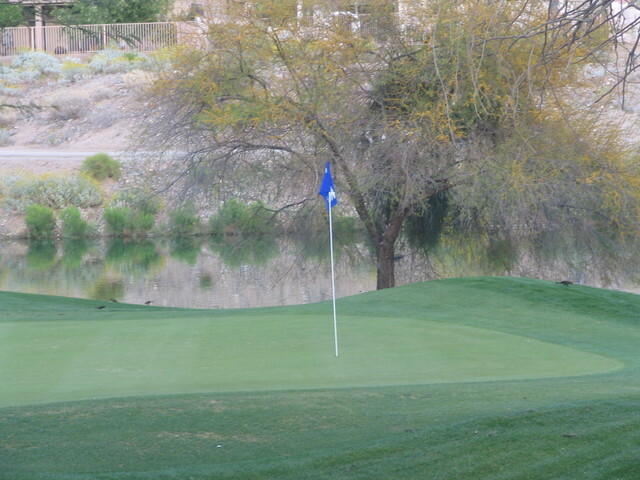 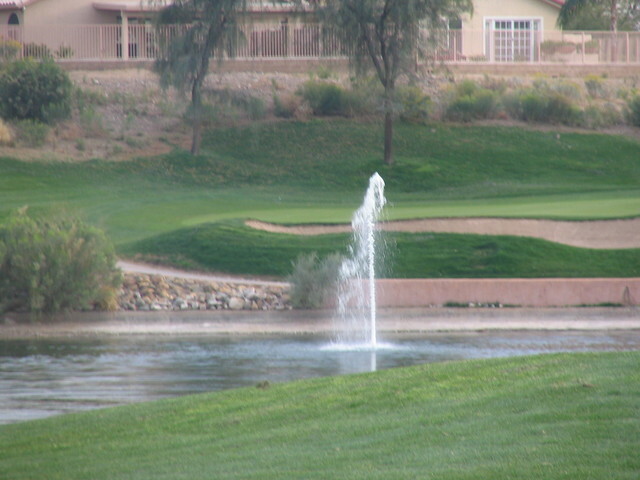 Although short, compared to other courses in the area, the course is challenging and distinctive. 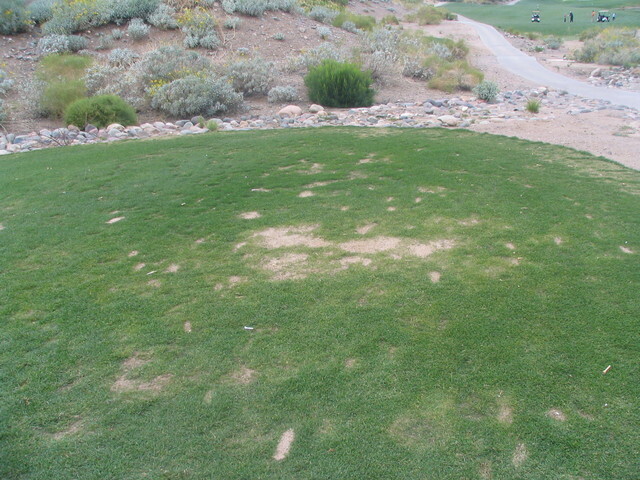 It's likely you will leave the driver in the bag for many of these holes, where accuracy pays far more dividends than length. 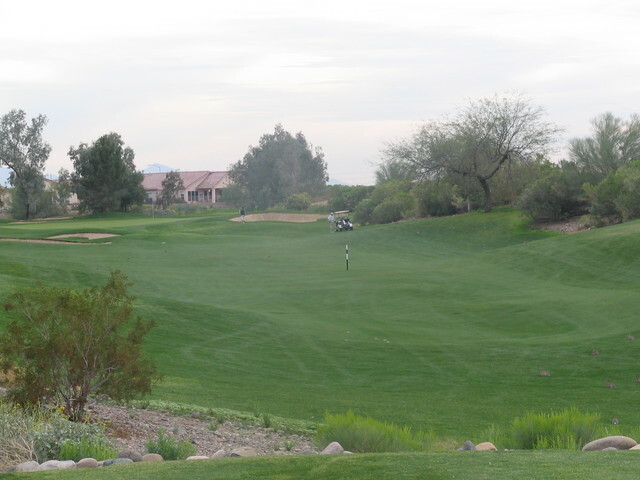 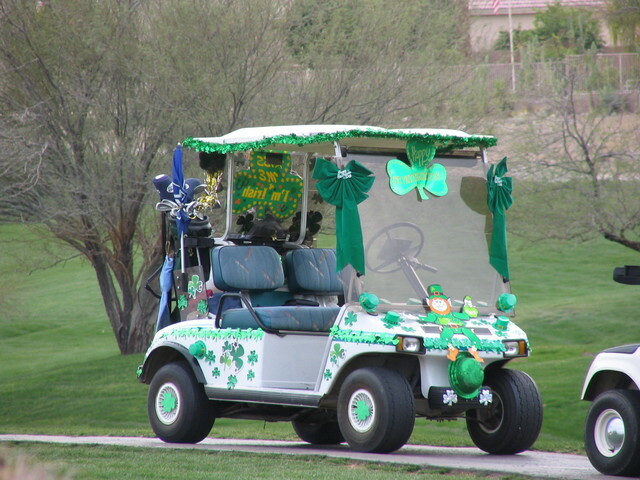 The course is always in very good condition and play is very fun. 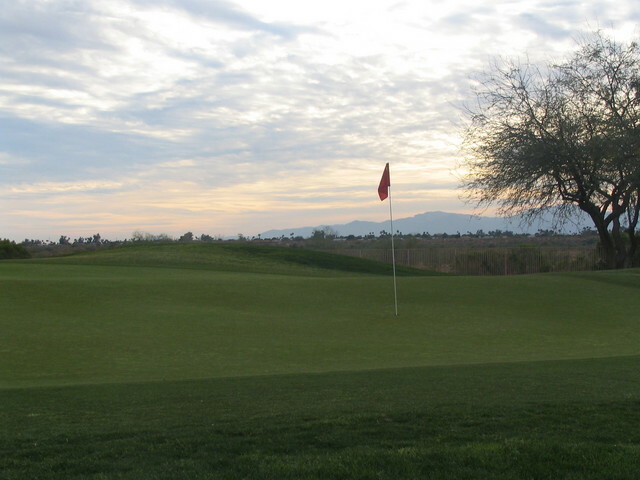 This is a great experience for those looking for a lesser-known - but excellent course! 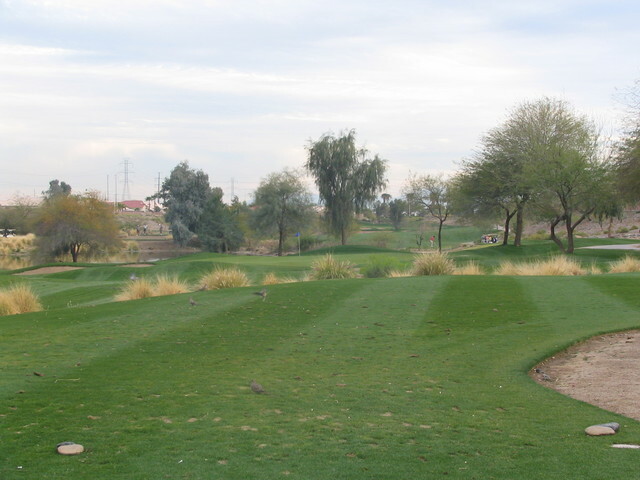 Tough course even though it's shorter than other full length courses. 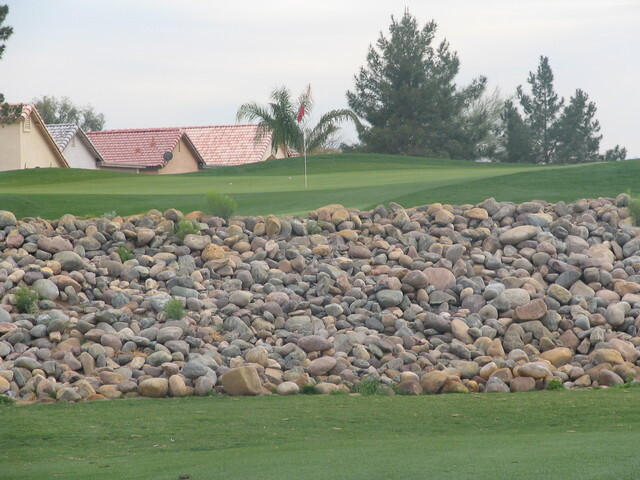 Number 6 is especially tough, as well as number 18.